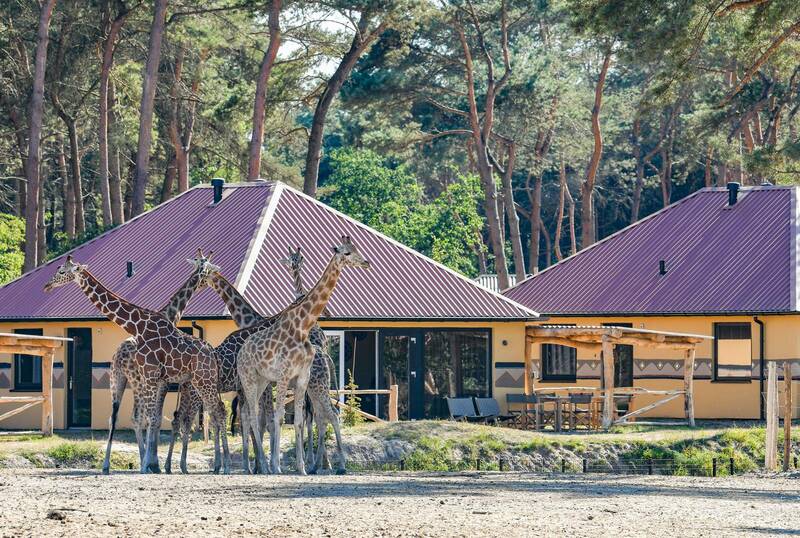 Loonsche Land Holiday Park is the newest addition to Efteling’s range of accommodations. It is a mere 20 minute walk from the entrance of the theme park and set within nature. 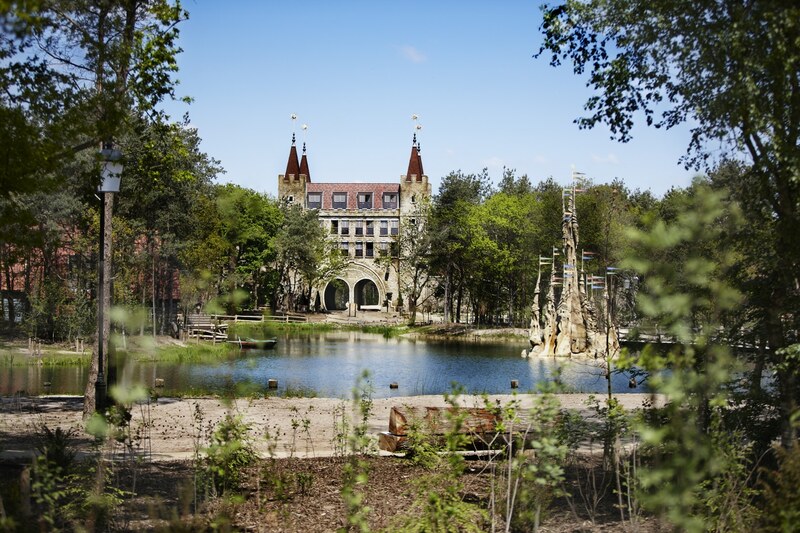 There will be no need for tears when you come to the end of your magical day out in Efteling as when you stay here you also gain access to the park for all days of your visit, arrival and departure days included. 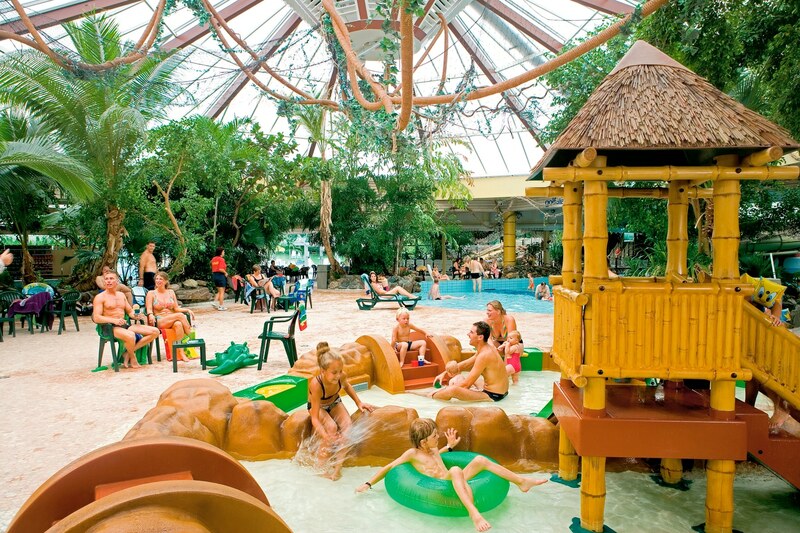 Woodland spanning 123 acres envelopes the holiday park serving as a complement to its styles of accommodation and providing a wonderful environment in which to continue your holiday. 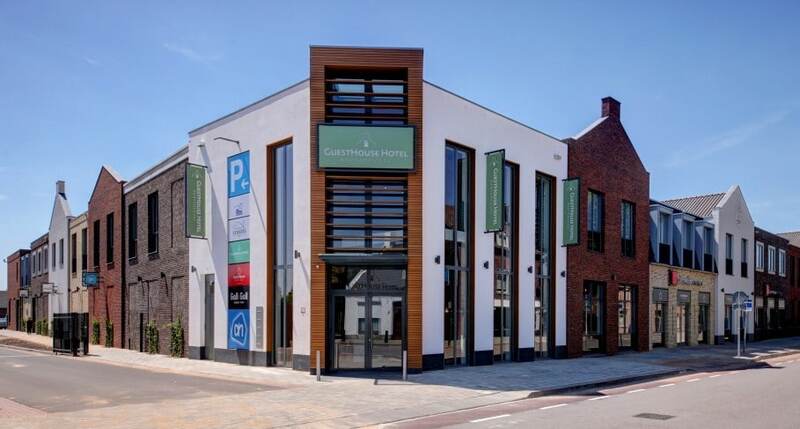 Residing here can easily serve as a home for an extended holiday in The Netherlands with all the other wonderful cultural and exciting attractions it has to offer. Careful attention has been given to ensure that the natural materials that Loonsche Land houses are built in are incorporated into the acccommodation itself, giving a very natural and cosy feel. The holiday homes here are covered in heather and built within dune sand, built on stilts or set on water. Your children couldn’t possibly get bored as there is plenty within the holiday park to keep them entertained. Of course there is the sand on your doorstep which provides the best sand pit you’ve ever seen; who knows what a child’s imagination might build! 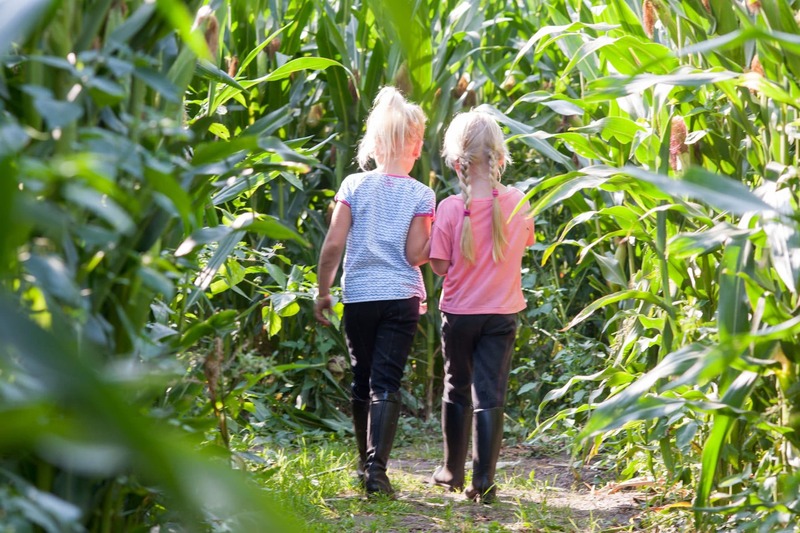 If you venture into the woods you can follow the stone trail which will take you through and around the nature park and back to Loonsche Land. Shallow areas of water within the park have been carefully designed for exploring with little bridges and materials to use along the way. Little explorers will be right at home here building from the natural materials they find around them and searching for insects. They may even spot some rabbits, squirrels, bats and other animals that live here too. If that wasn’t enough you could climb the water tower, get those binoculars out and look out over the land around you. 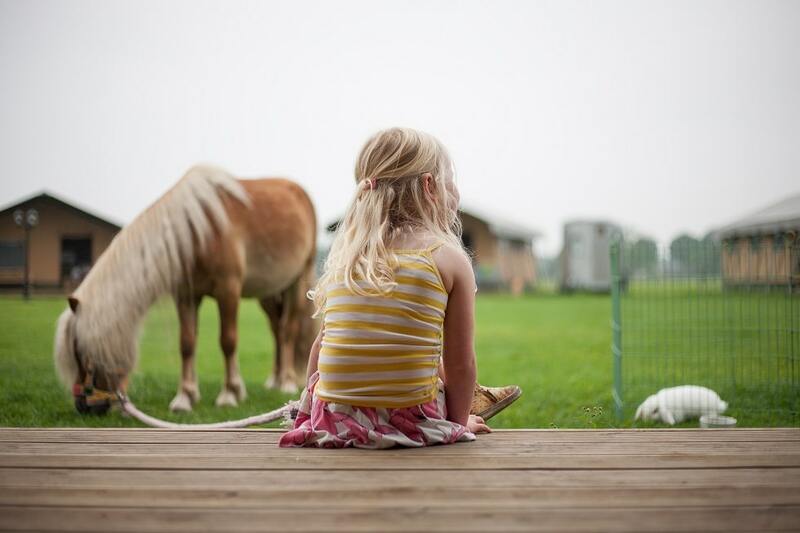 Why not meet the animals at their special enclosure or discover one of the playgrounds spread around the park. 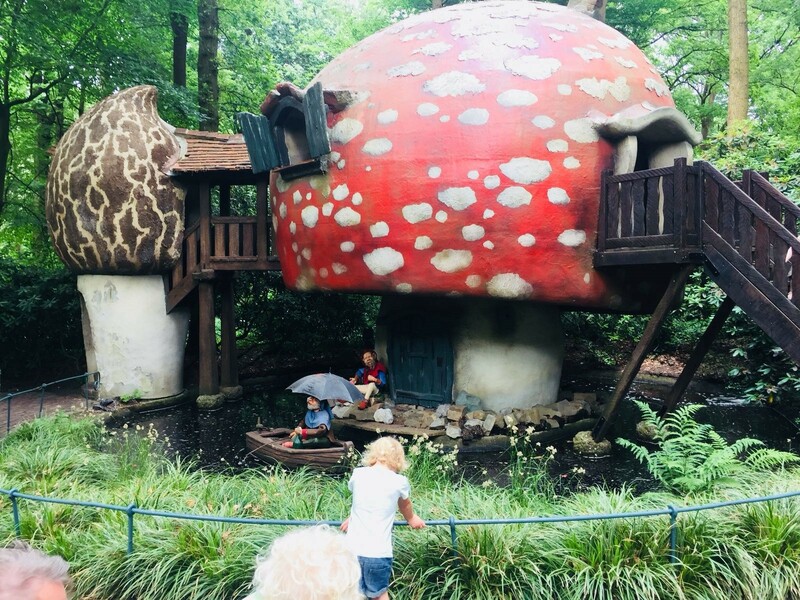 We love how Efteling has really built their accommodation with children in mind. At reception you can borrow a ‘discovery box’ which is filled with exciting activities inside for you to try. It is also possible to take part in an organised nature excursion, details of which are found at reception. Naturally, after a busy and thrilling day at Efteling theme park you will have quite an appetite and probably some achy legs. Loonche Land has come up trumps here with a variety of ways to relax and enjoy your evening with a wonderful meal. You may opt to cook in your accommodation but if it’s catering you’re looking for then you could have a pizza delivered to your holiday home or visit the Proeftuyn restaurant or bar. 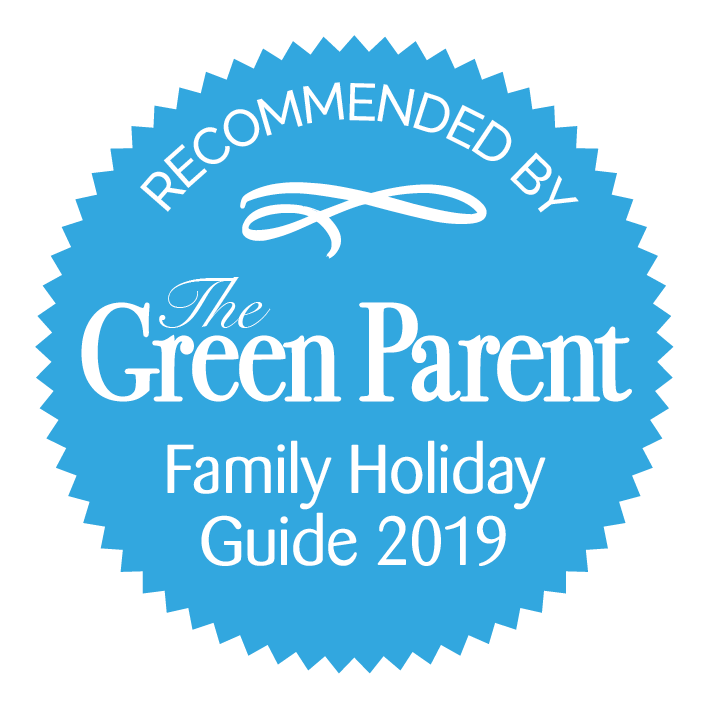 The restaurant uses ingredients fresh from its own orchards and allotments and next to it is a discovery area; perfect for keeping those busy little ones entertained. You can also visit one of the restaurants within the theme park after Efteling has closed for the night. We understand that with small children in tow it is important to be as organised as possible. At Loonsche Land you can arrange the delivery of a grocery packet to be ready in your accommodation for your arrival, or to have breakfast delivered to you. These little extras ensure you can relax too! What we also love is that you can take a mini train most days to the theme park from Loonsche Land, adding that little something extra to your stay! 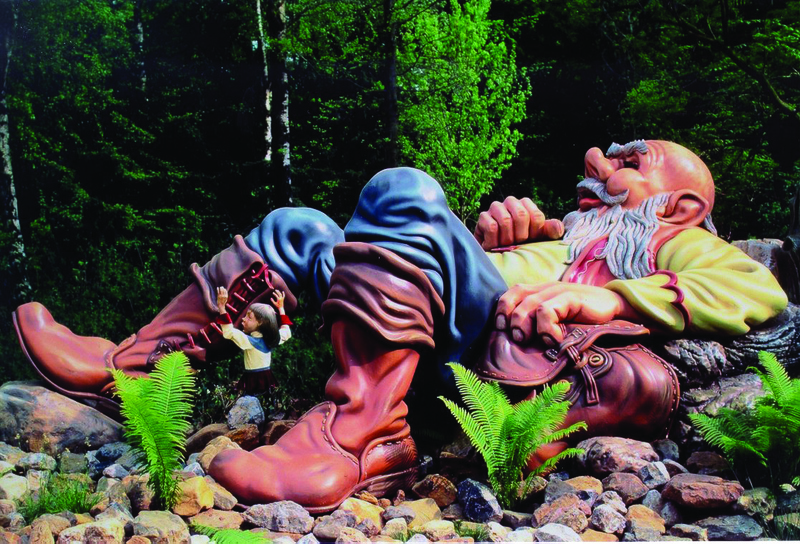 One trip to Efteling and we’re sure you’ll be back for more in years to come!! Loonsche Land has a range of accommodation types. There is a hotel which has rooms featuring 1 and 2 bedrooms for 5 or 6 people, all with breakfast included. The themed rooms come in three different types based on their location within the park, trees, water and sand dunes. They all have an external terrace or veranda and a seating area with modern bathroom and bedrooms inside. These are designed as luxury detached hotel rooms and so do not come with cooking facilities, however breakfast is included. The holiday homes have either 2 or 4 bedrooms and can cater for groups of up to 12 people. Each has a kitchen with dishwasher, dining/seating area, bathroom and comfortable bedrooms. The holiday homes also have outdoor terraces and include wifi and televisions which show Efteling TV in addition to regular TV channels. The location of these accommodations come either within sand dunes, woods or amongst heather. The hotel is beautiful to look at both inside and out. It’s still very new and sits perfectly in the surrounding nature. 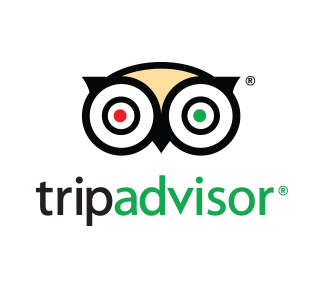 The staff greeted us in a way which made us feel very welcome and at home the minute we walked up to the front desk. The room we stayed in was well designed, not very big, but you’re probably in there only to sleep with de Efteling next door. The rooms were quiet, and there are custom bunk beds which your kids will love. Everything was clean and the beds are very comfortable. – As a guest of the hotel, you get early access to the park. You can beat the queue by half an hour! – If you stay here, parking at de Efteling is free, your hotel room key allows you to drive off the parking lot of de Efteling. – We asked for a bed for our 2 year old and it was set up, ready and waiting with blankets and all when we got to our room. Baby and children’s beds on request at Loonsche Land Hotel. All holiday homes and themed homes are equipped with high chair, cot and electric socket safety covers. Larger accommodation types will feature two high chairs and cots as standard, as well as electric socket safety covers. 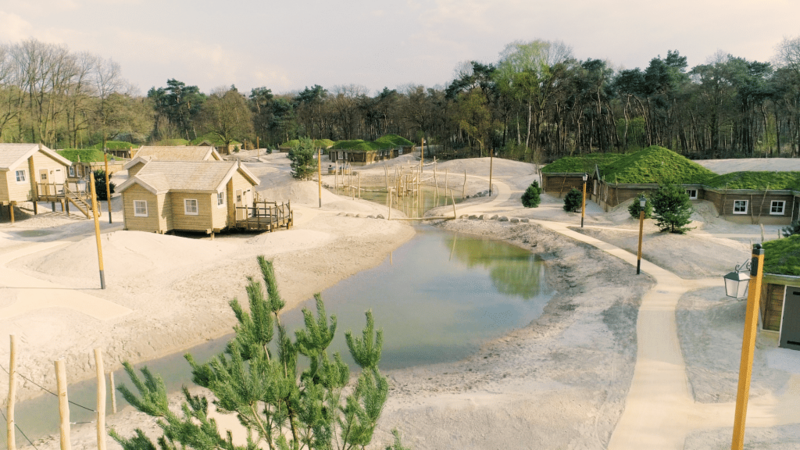 Year after year the Nature Museum in Brabant has been chosen as a favourite for children. 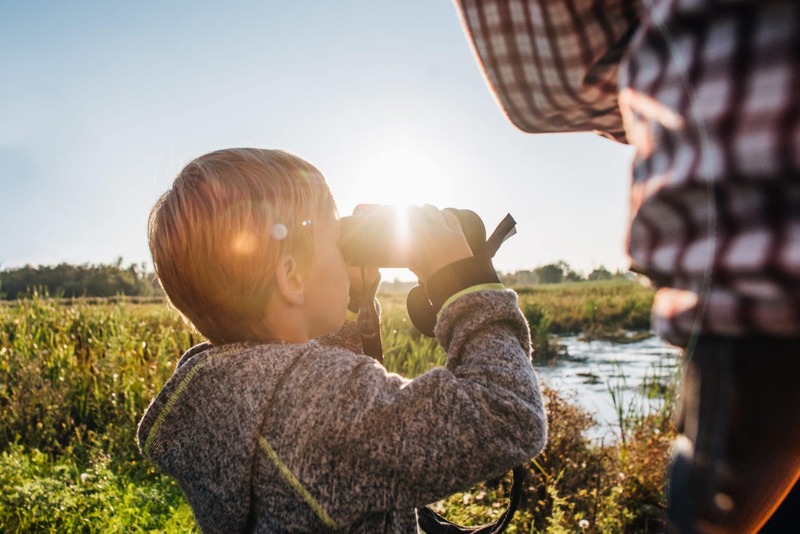 Come here to discover nature and its wonders with the whole family. 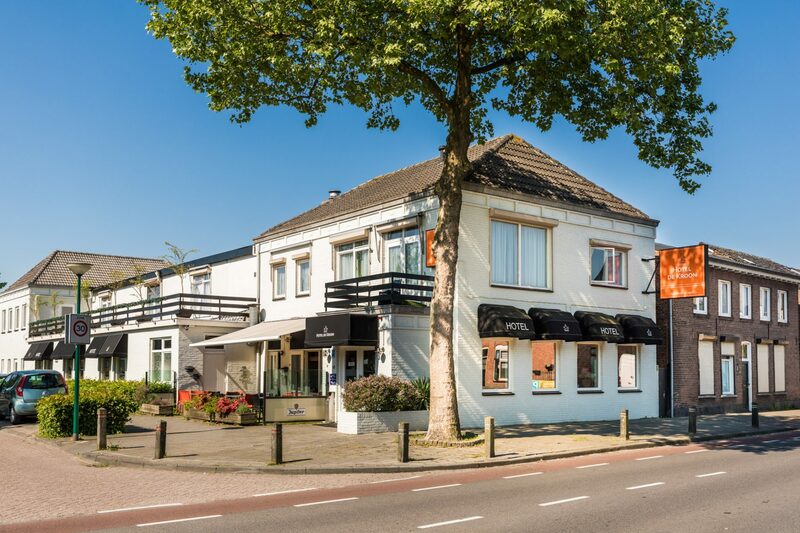 All within an easy drive from Efteling. Loonsche Land was brand new in 2017!